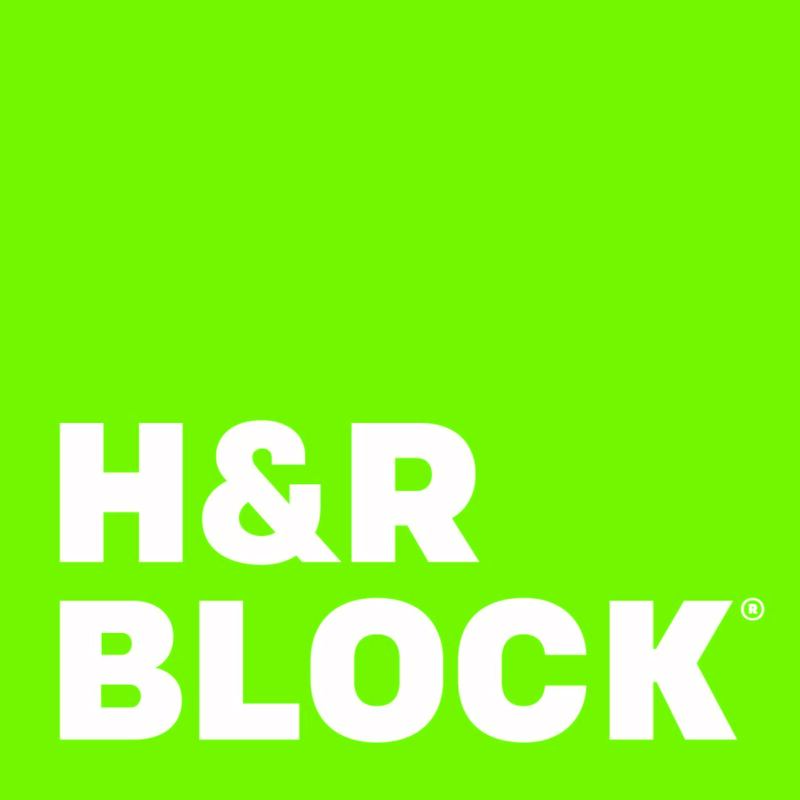 The H&R Block office is open until May 1st, across from TBooth! Meet our Tax Experts and get answers to all your tax questions, so you can get the most back! Drop in, book your appointment online, or give us a call!